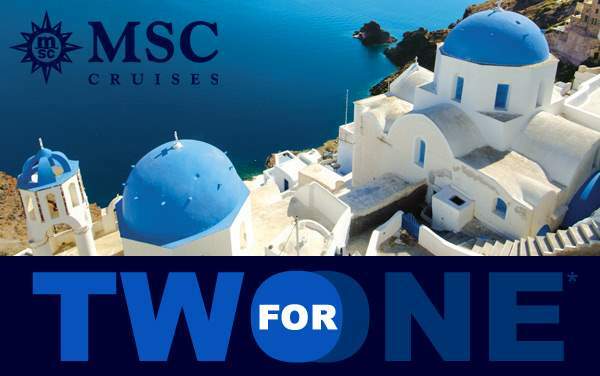 With MSC Cruises to Northern Europe, you won’t have to choose between a hike to the top of Mount Sukkertoppen in Norway or a visit to the legendary Waterfall of the gods in Iceland; you can do both! 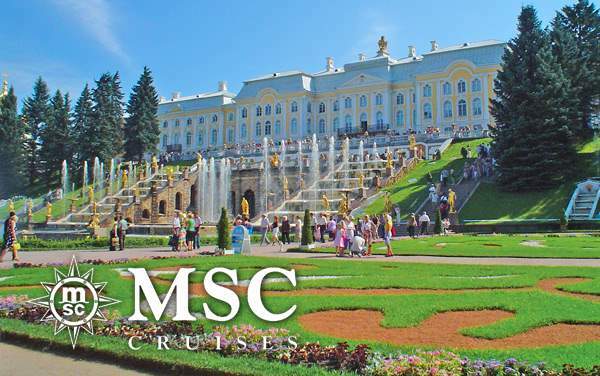 This extraordinary voyage through the Baltic Seas is augmented by MSC Cruises’ engaging itineraries to interesting ports-of-calls like Belgium, Germany, Denmark, and the Netherlands among others. It even gets better when your shore excursions are planned with exclusive cruise offers from The Cruise Web for attractions like Tivoli Gardens in Copenhagen, Cape North in Norway, Tropikariet in Sweden and the Northern Lights in the Netherlands. 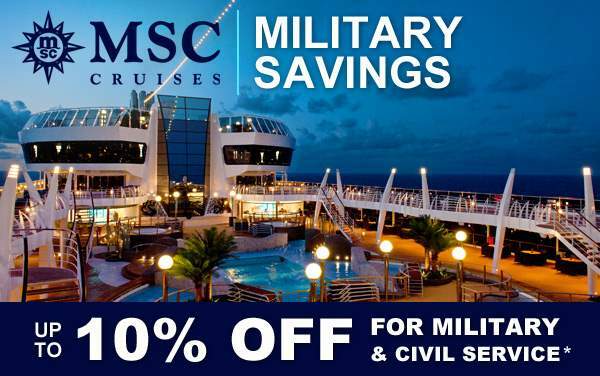 Browse through our cruise deals for MSC Cruises to Northern Europe for exclusive savings offers that can be applied toward your next cruise booking. Our cruise experts have all the information needed to make this cruise planning a stress-free one.